Ukrainian Roman Zozulya has joined Segunda División side Rayo Vallecano on loan despite fan dissent over apparent far-right links. 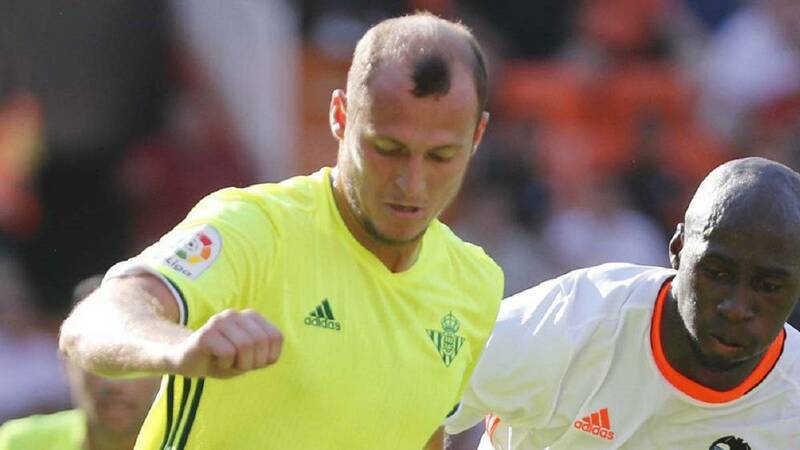 Rayo Vallecano have signed Real Betis forward Roman Zozulya on loan, despite supporter unrest over his alleged far-right political sympathies. The Segunda División strugglers' deadline-day move for for the Ukraine international had met with indignation among Rayo's traditionally left-wing fanbase. 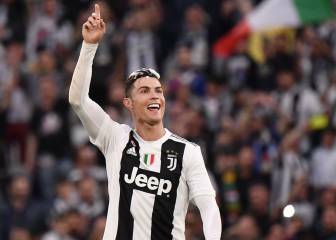 In the wake of the backlash, it was thought that the Madrid-based club were on the verge of pulling out of the deal for the 27-year-old former FC Dnipro man. However, his signing was confirmed shortly before the close of the January transfer window, with Zozulya denying any ultra-right links in a letter to Rayo's fans. Zozulya, who had played just six times for Betis this term after a summer switch from Dnipro, joins until the end of the season, with Rayo currently 17th in the table.